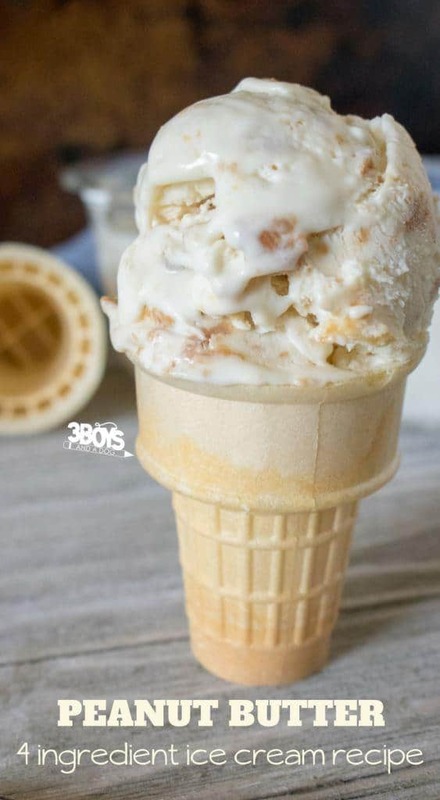 If you have never had peanut butter ice cream, you are seriously missing out. 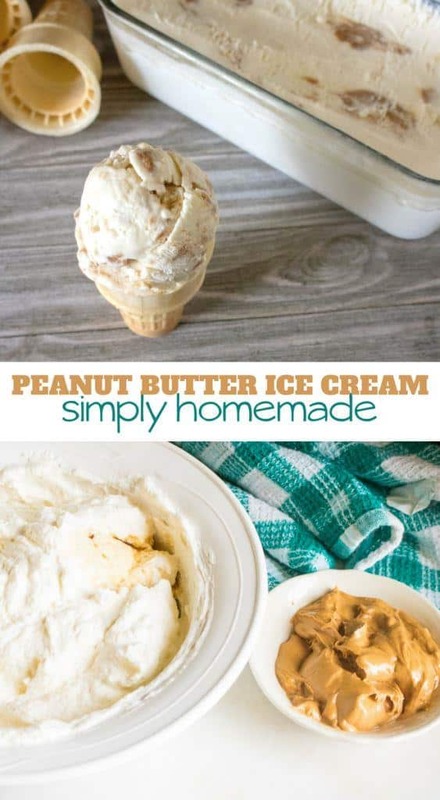 It only takes 4 ingredients to make this Easy Peanut Butter No Churn Ice Cream Recipe! Enjoy some sweet ice cream without a machine this hot summer and get some protein in the process. These days, I have an addiction to ice cream freezer recipes. They are so easy to make and throw in the freezer mid-morning. Then, they are ready for you to enjoy after dinner! Not only are the swirls of peanut butter pretty to look at in the creamy, vanilla ice cream! Also, after freezing, that peanut butter becomes kind of chewy! This is such a sweet treat any time, but especially at the end of a hot summer day. 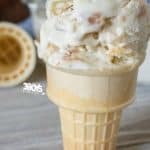 Reminder, not all ingredients in the Peanut Butter No Churn Ice Cream Recipe are linked above, just the ones that may be a bit difficult to find or that you might be unsure of what to look for. When making Peanut Butter No Churn Ice Cream Recipe at home, you really need to have the following Amazon affiliate tools on hand. 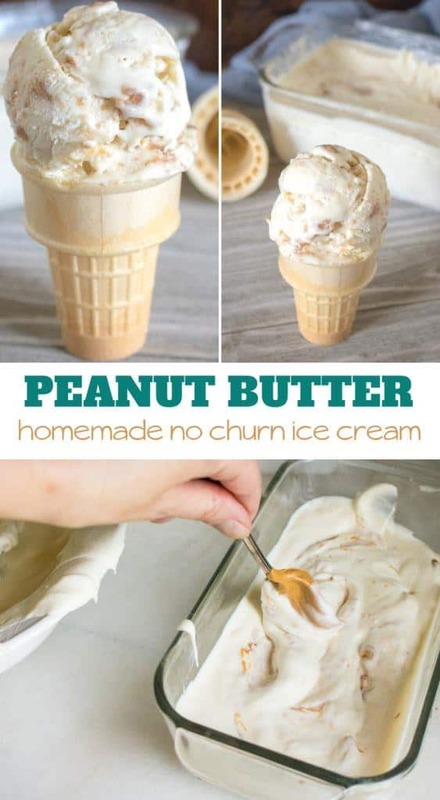 This Peanut Butter No Churn Ice Cream Recipe just screams to follow a delicious meal. If you are going to consume this many calories for dessert, you need to start with a low calorie meal. Main Dish: Make a healthy chicken pasta recipe. Vegetable Side: These roasted asparagus are perfect for rounding out your low calorie dinner! Starch Side: The main dish includes starch in your pasta, so you can leave this part out of the meal. Refreshing Drink: I suggest water or a delicious mocktail recipe. I love some good ice cream this time of year, and no churn is always good. Thank you for sharing at Thursday Favorite Things. This ice cream looks amazing!! I am ALL about the peanut butter and the ice cream. Delish! 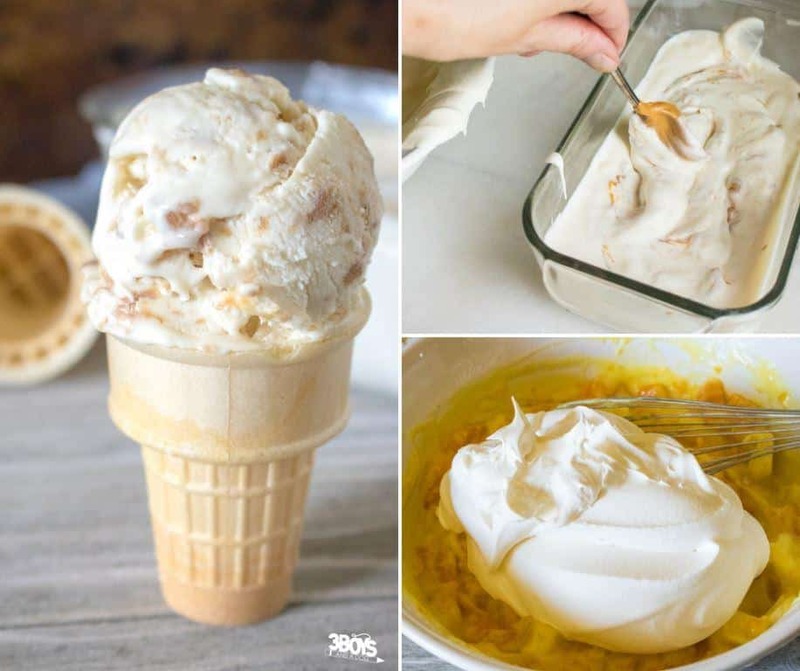 Thanks for sharing the recipe, I love ice cream.